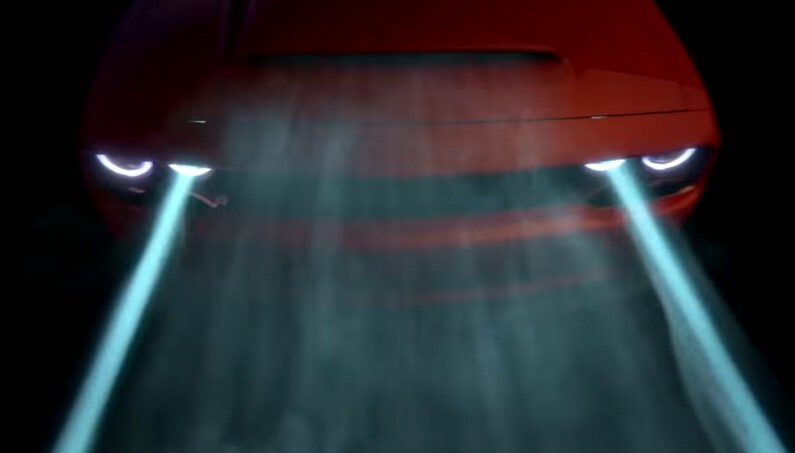 Dodge Announces Challenger STR Demon! 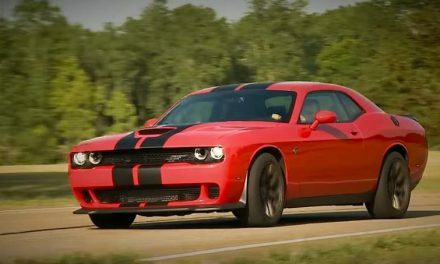 Fantastic and evilastic, the new Dodge Challenger STR Demon promises to be more vicious than any Hellcat is. 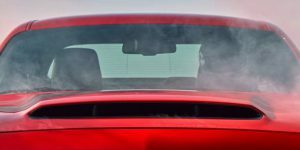 Dodge’s announcement concerning the new Challenger SRT Demon might mean that the 707 horsepower Hellcat didn’t meet their expectations. 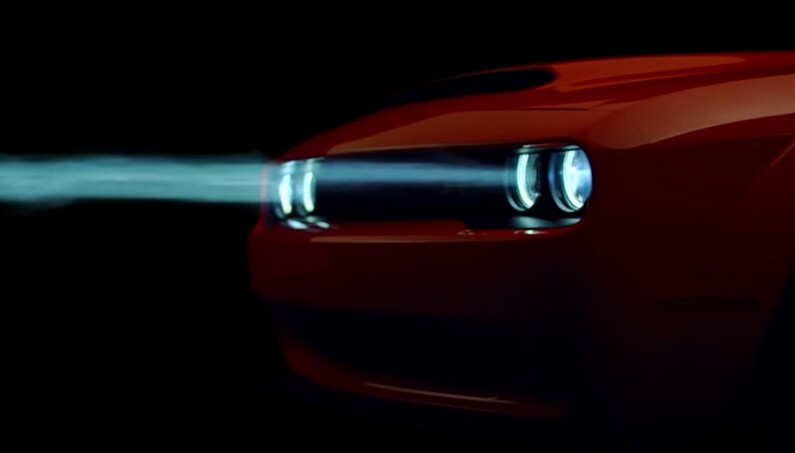 Dodge is planning to release this Demon at April’s New York Auto Show. 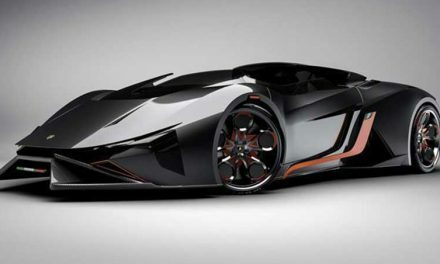 It will probably have many horsepowers and be fueled by the souls of its rivals. The story began in 1971 when Dodge named one version of the Plymouth Duster the “Demon.” As precious as it was, some religious guys weren’t pleased with the Satanic implications of the name. In 1973, the Demon became “Dart Sport.” Forty-plus years late FCA has revived the Demon nameplate and we would like to welcome the rumored Challenger formerly known as ADR. 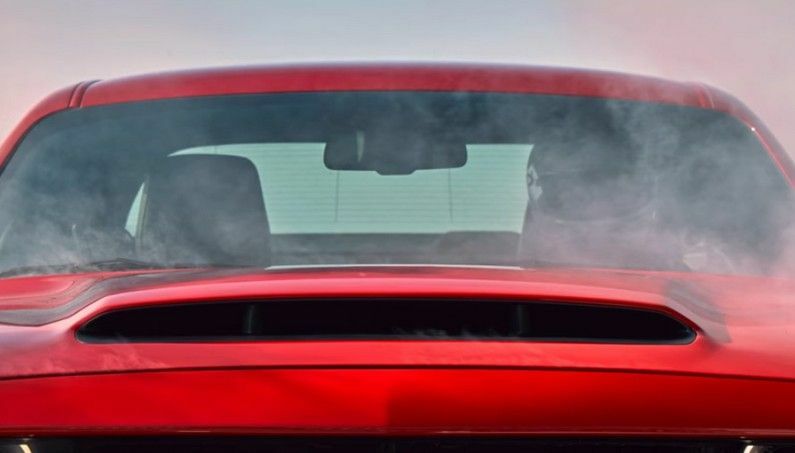 The old Demon was a sporting version of an economy model, but the new 2018 SRT Challenger Demon will serve as the top machine in Dodge’s lineup. The Demon is obviously designed to do better than the Hellcat and is set to feature wider bodywork. 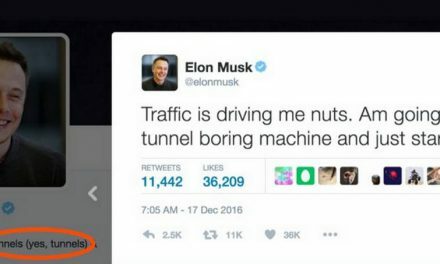 It also may be more track-oriented. 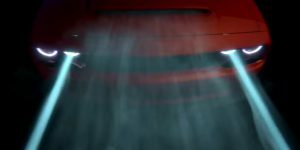 According to FCA’s Tim Kuniskis, the Dodge Challenger SRT Demon is designed and engineered for a group of enthusiasts who know what it means to have a car more powerful than the 707hp Hellcat. The Dodge Demon’s massive drag tires are barely street legal. Its custom tires cover 18- by 11-inch wheels. Along with the new view, Dodge shows off details on the Demon’s tantalizing wheel and tire combo. The lightweight 18- by 11-inch wheels are wrapped in special Demon Nitto NT05R tires measuring a shocking 315/40R18 at all four corners. According to Dodge, the Demon is the first production car to come equipped from the factory with drag radials. 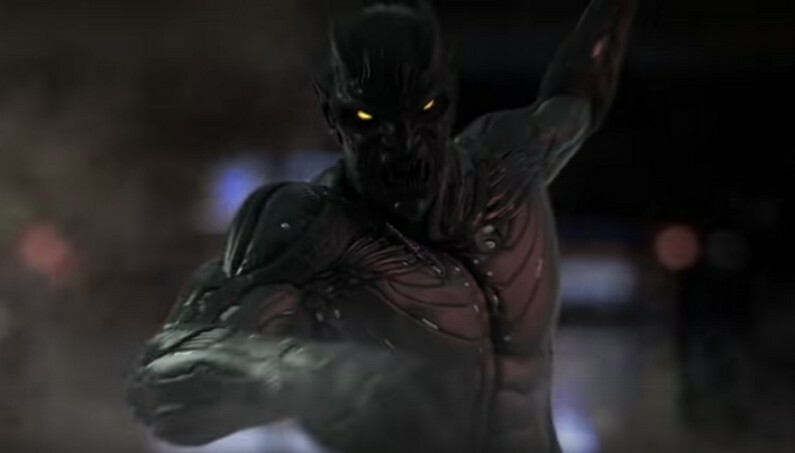 The thing with the Demon is to provide enough power and control to rotate the Earth underneath the car rather than boosting the car itself down a dragstrip. The car looks mean and is wrapped in just barely street-legal rubber. Of course, Dodge put together a teaser clip so sit back and prepare for it, as the Demon soon will be upon us. 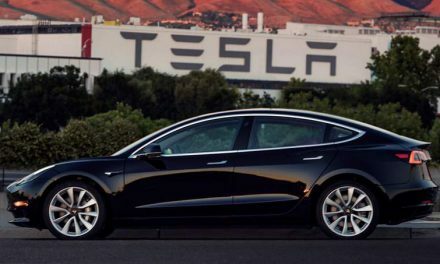 Production of the Tesla Model 3 Officially Begins! Novitec Torado Is an Extreme Lamborghini Aventador SV with 970 HP! Morning Drift: Lamborghini Murcielago and Nissan GT-R In a Combat! Will The New 2018 Ford Mustang GT Redline at 7500 RPM? !